Fish scales have a typical structure and chemistry that makes them naturally capable of repelling oil. Scientists are trying to exploit this property for developing novel materials that can find application in addressing oil pollution. The objective is to synthesise artificial interfaces that have oil repelling property or underwater superoleo phobicity. In this direction, a group of researchers at the Indian Institute of Technology (IIT), Guwahati, have developed a stretchable underwater superoleophobic membrane that can separate water from various forms of oil-contaminations. The membrane can work in complex scenarios including extreme pH and temperatures, surfactant-contaminated water, river water, and sea water. It is able to separate oil repetitively from water even after 1,000 cycles of physical deformations. The material has been designed by depositing a polymeric nano-complex on a polyurethane based stretchablefibrous substrate. The polymeric nano-complex was prepared by mixing a branched polyethylenepolymer with penta-acrylate molecules. 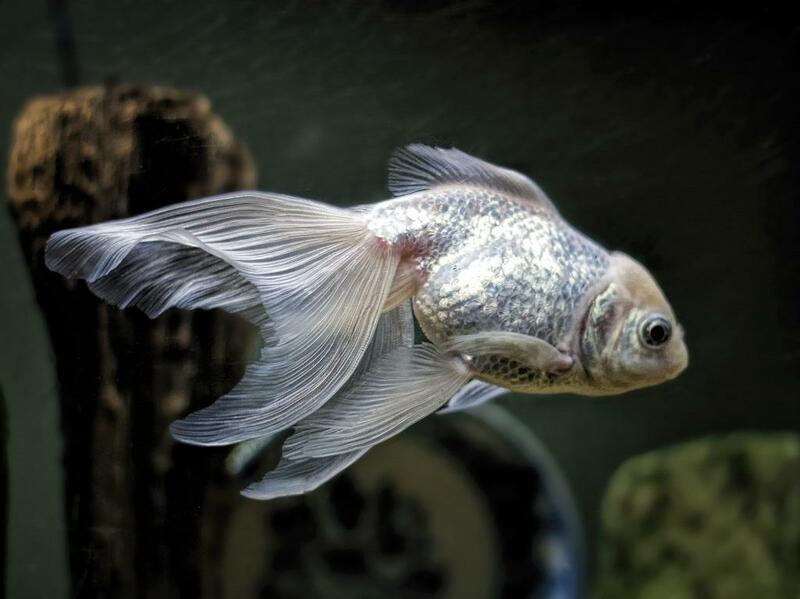 The polymeric nano-complex coated fibrous substrate was then modified with glucamine molecules to mimic the fish-scale wettability, explained Uttam Manna, leader of the research team, while speaking to India Science Wire. The existing general approaches for synthesis of fish-scale mimicked interfaces are mostly based on depositions of polymeric hydrogels and metal oxides both of which are not durable in severe conditions. “This work can find immense applications, and potentially create economic value,” commented,” Thalappil Pradeep, Professor of Chemistry, from Indian Institute of Technology Madras, who was not connected with the study. Who will save the fish?